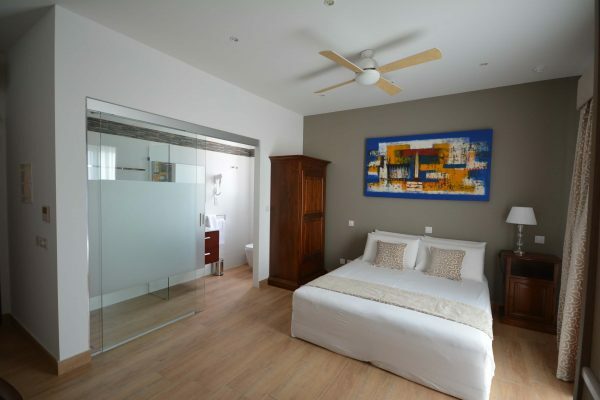 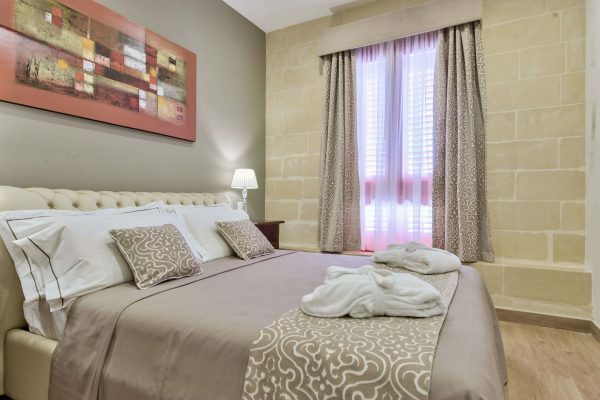 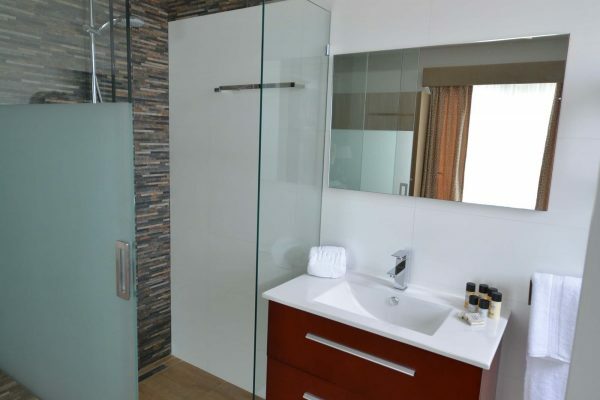 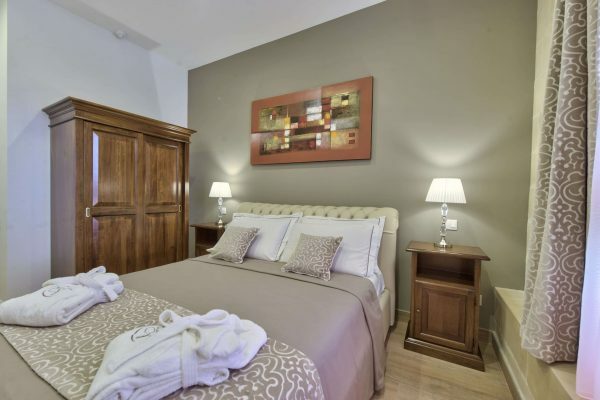 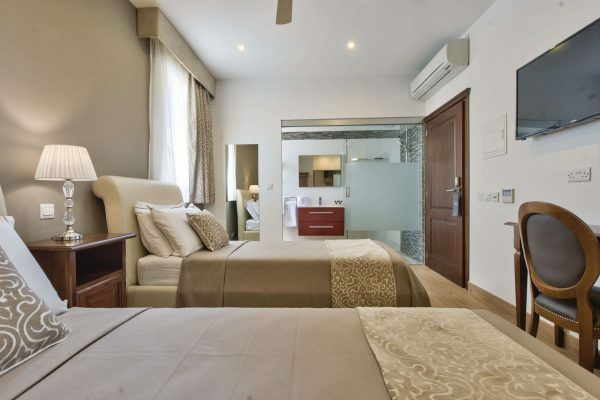 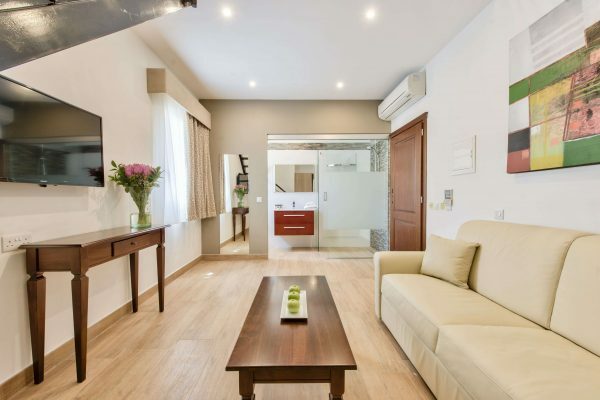 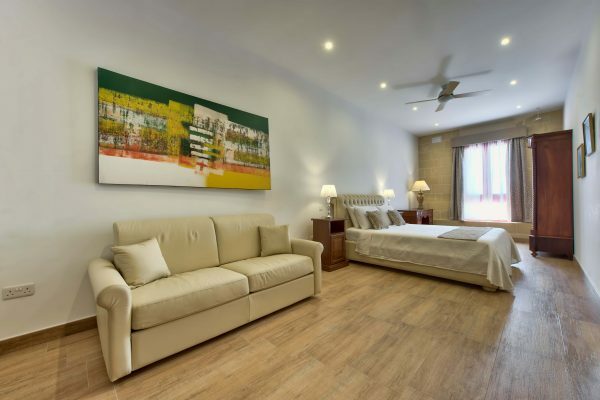 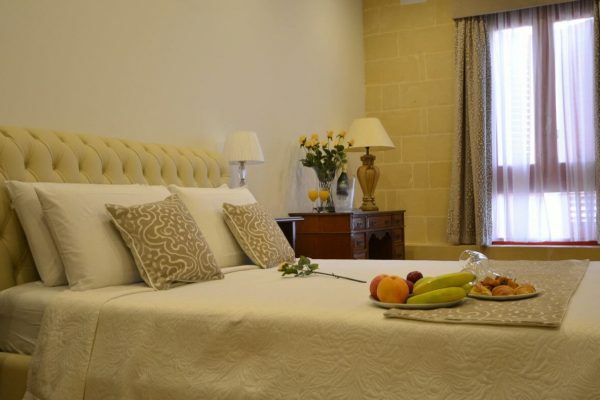 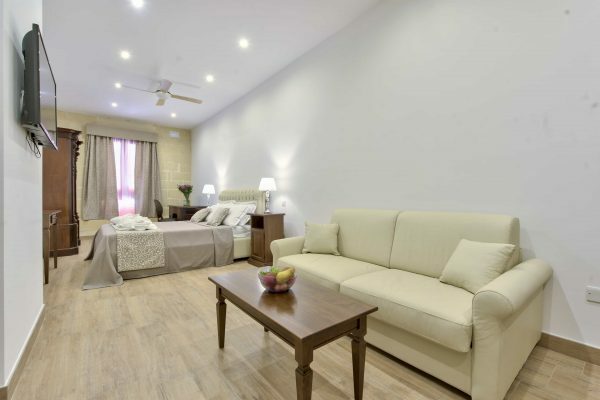 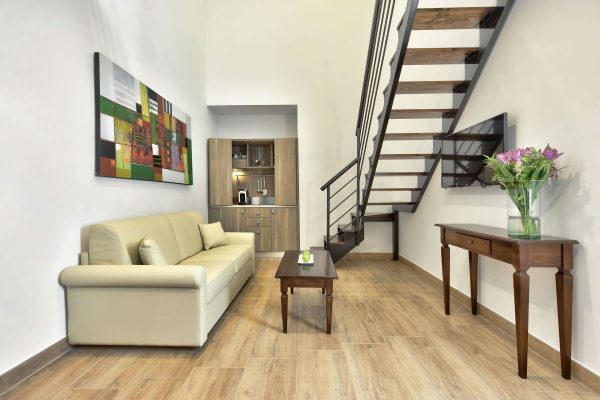 Pick one of our boutique hotel rooms for your stay in Malta. 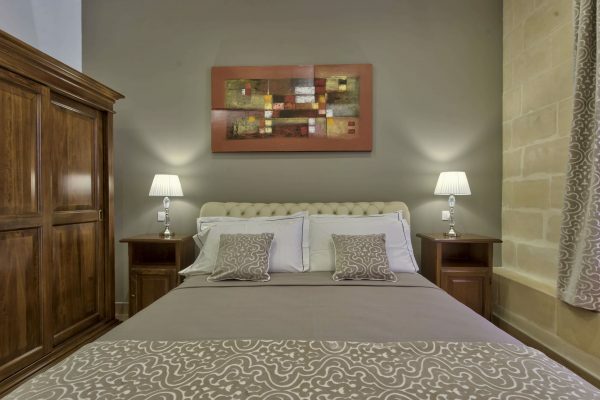 Palazzo Violetta has 20 luxurious boutique hotel rooms for you to choose from, coming in four distinct types. 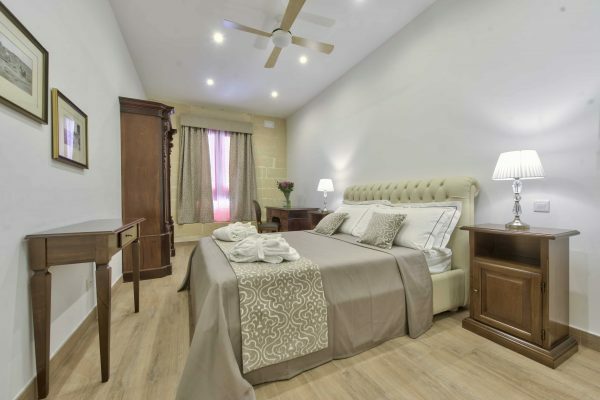 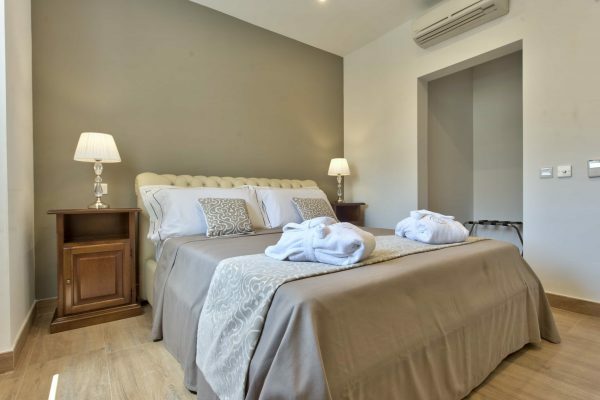 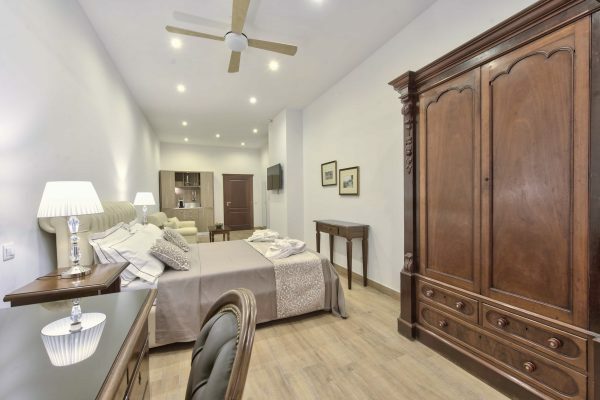 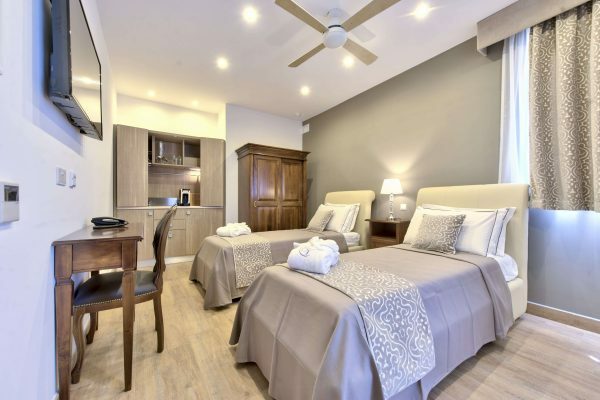 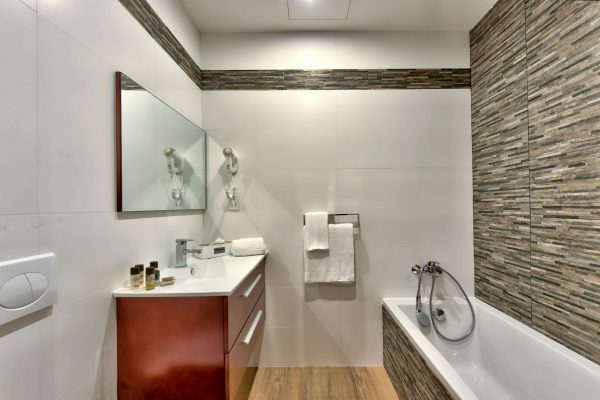 Not only are all the types very distinct from each other – the boutique hotel rooms at Palazzo Violetta also come in a variety of different configurations, ranging from double rooms, to duplexes and suites. 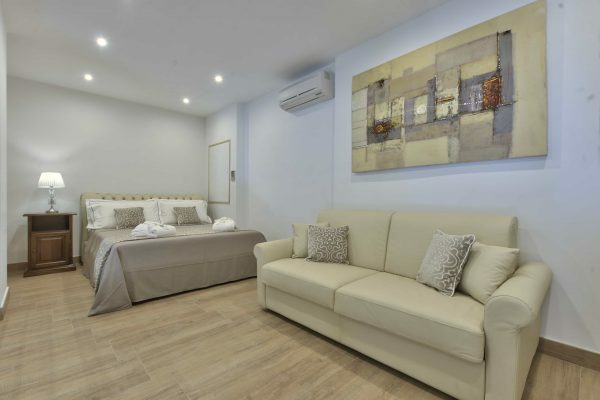 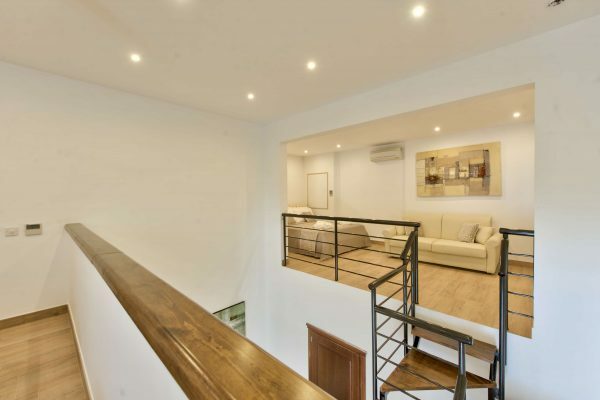 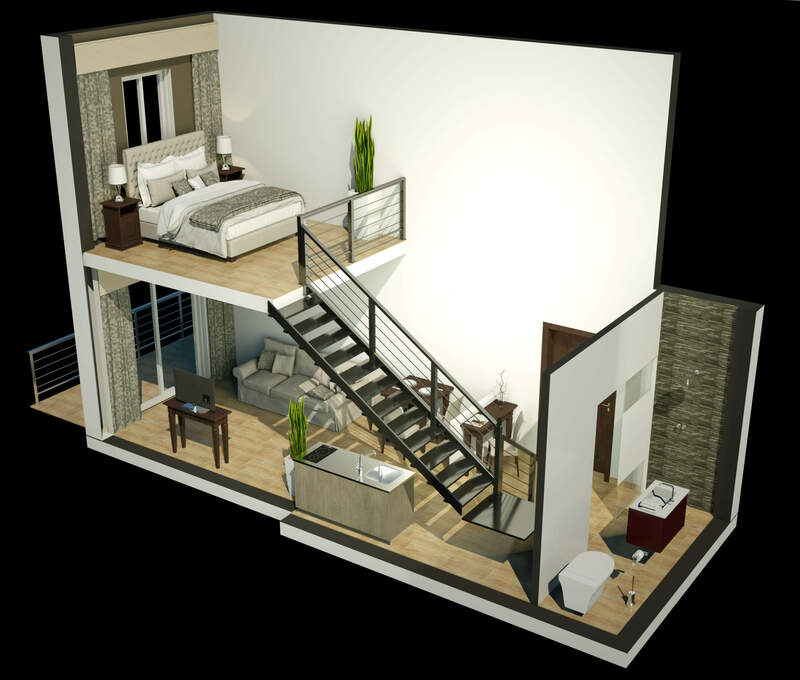 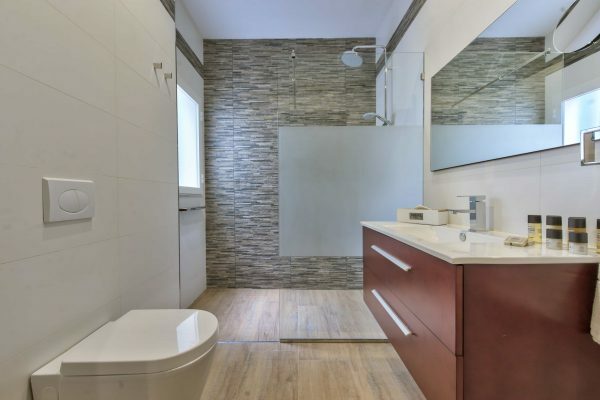 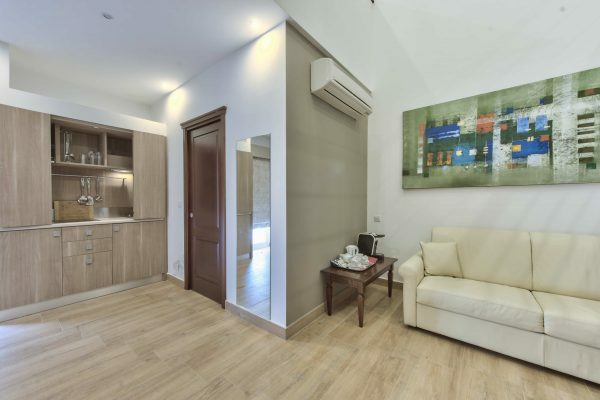 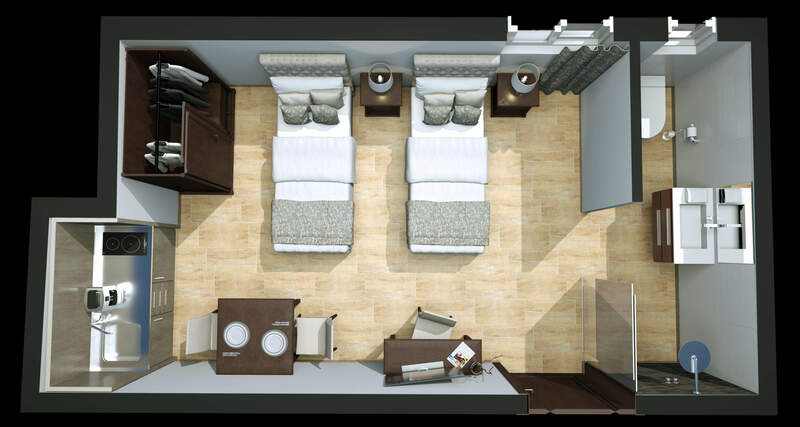 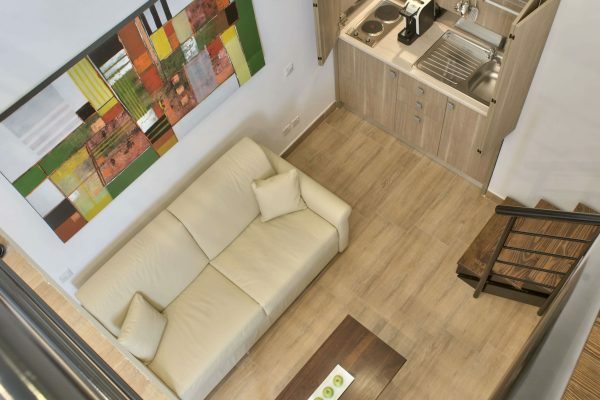 For instance, suites can accommodate between two and four people, whereas Palazzo Violetta’s oversize duplexes can accommodate up to eight people..